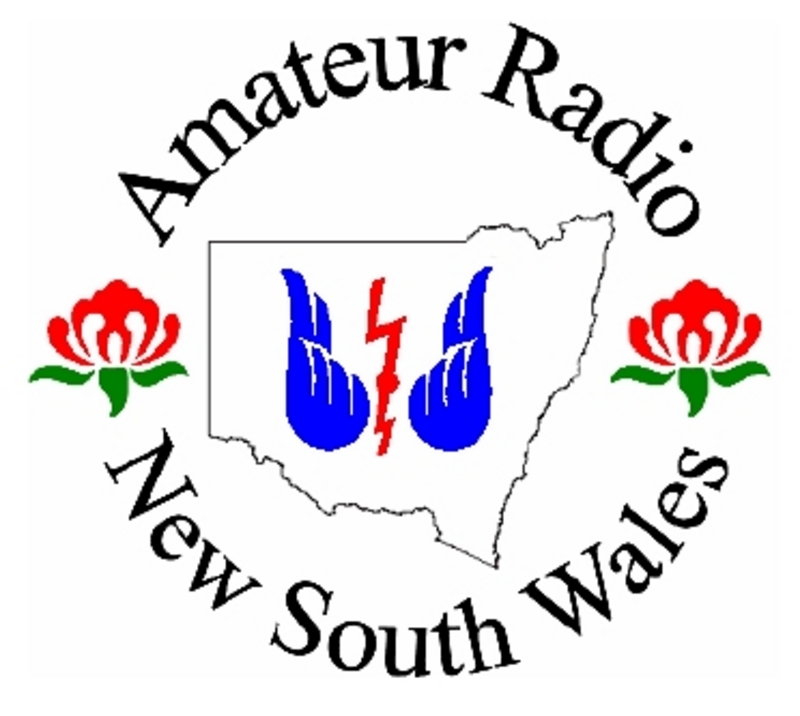 Amateur Radio New South Wales was formed in 1910 as Wireless Institute of New South Wales. Became New South Wales Division in 1922. Became ARNSW in 2004. The VK2WI transmitter site was purchased in 1955. The first HQ's at St.Leonards 1959-1982, Harris Park 1982-2006. Consolidated operations to the Dural site. Opened new HQ building at Dural on the 14th March 2010. 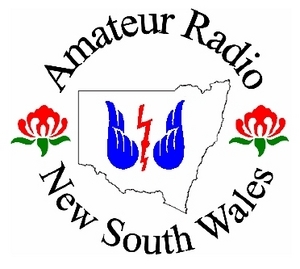 Amateur Radio NSW is a statewide membership organisation. Trash & Treasure events are held on the last Sunday on the odd numbered months. Next is on 26 st May 2019. The Experimenters Group also last Sunday of the odd numbered month at the VK2WI site - 63 Quarry Road, Dural. From noon. For details of major items available at the Trash & Treasure events go to www.arnsw.org.au and click on Disposals. You can email disposals@arnsw.org.au NOTE - There are no telephone inquiries available for this service. Planned dates in 2019 are 11 & 12 th May; 13 & 14 th July; 14 & 15 th September and 9 & 10 th November. Bookings for May close 26 th April. All will be conducted at the VK2WI Dural site. Any Upgrade course for 2019 is unknown at this stage.